 Burren Fine Wine & Food is situated at the bottom of Corkscrew Hill, two miles from the beautiful village of Ballyvaughan, Co. Clare, Ireland. Galway City is an hour drive to the north and Limerick and Shannon Airport just an hour to the south. Bus Eireann passes Burren Fine Wine and Food and stops at Ballyvaughan. Ask your driver and they may drop you at Burren Fine Wine. Clare Bus is a non-profit organisation. Please Note: Routes and timetables are limited. You must ring +353 61 924375/1890 687287 to book your place, tickets can be purchased on line, or on the bus.